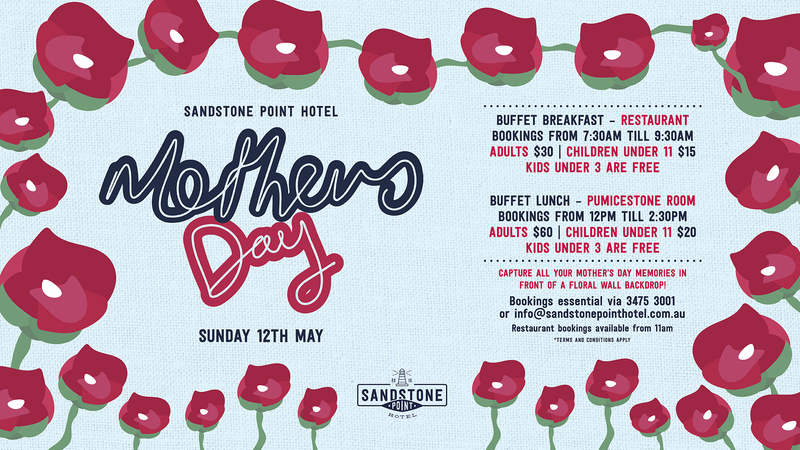 Spoil mum this Mother’s Day with a buffet breakfast or lunch at Queensland’s premier waterfront venue! Sunday 12th May is the day we celebrate mum’s and all they have done for us! Book one of our exclusive Mother’s Day offerings.